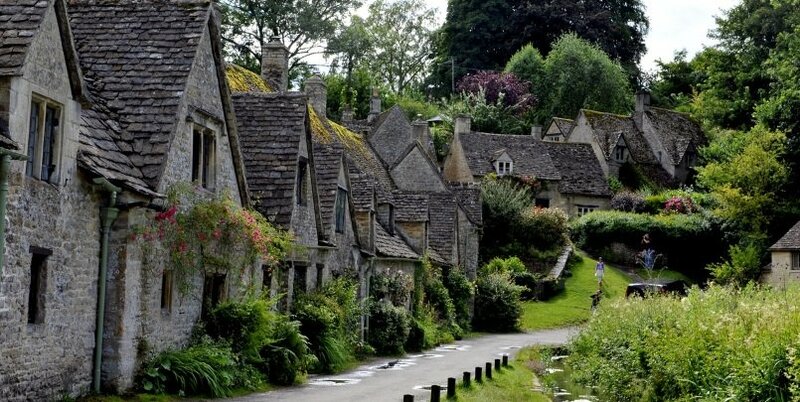 The Cotswolds is one of the most beautiful areas in England located to the north of London. 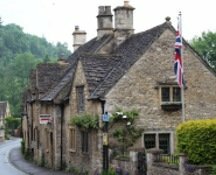 It’s the perfect place to discover ‘old’ England, with gorgeous towns and villages that look like they belong to a bygone era. 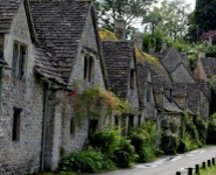 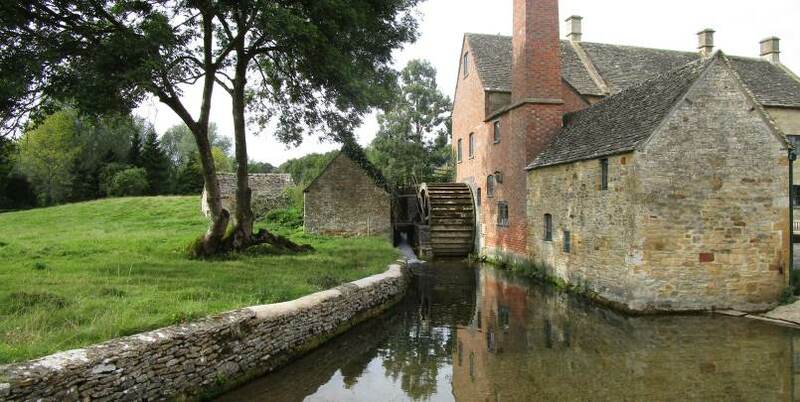 The Cotwolds, England, is a great place to visit on a day trip from London, and it’s recommended to travel to the Cotswolds by car or by tour bus, since public transportation is limited in the area. 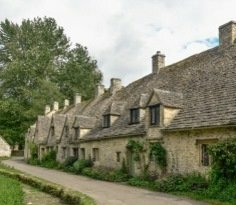 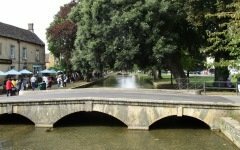 Discover the best towns and villages to visit in the Cotswolds, England, such as Stow-on-the-Wold and Cirencester.